The season for love is here but finding a perfect gift for your lover isn’t easy. 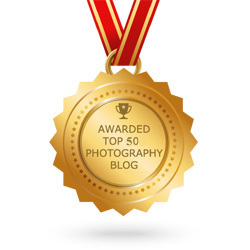 Whether you’re an amateur photographer or a real pro, you can give your sweetheart a photography Valentines gift that would be a winner for sure. I know you want to make this Valentine’s day unforgettable. 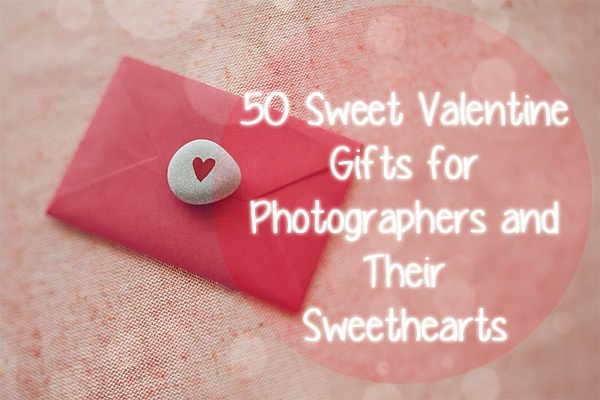 Here I showcase 50 amazingly creative and romantic Valentine gifts for photographers to help you with this task. 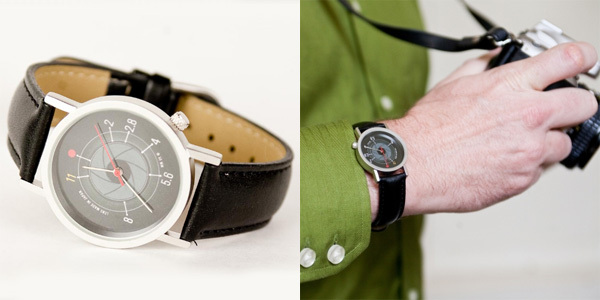 There are gifts for him and her, but the best ones are for you both in a collection. 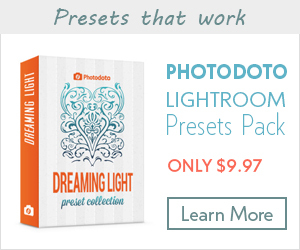 Here you’ll find small photography gifts, like filters and lens mugs, products for home, jewelry and many more. Feel free to choose the one that will perfectly suit your needs. 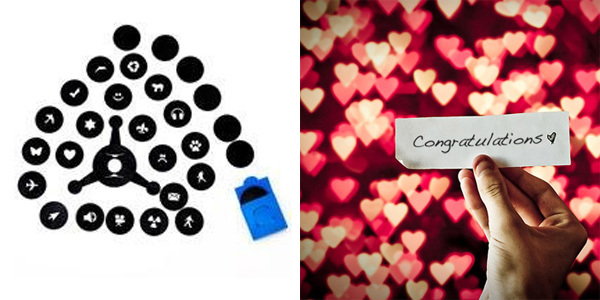 UPDATE: This list was update to include even more St. Valentine’s gift ideas for photographers! From sweet goodies to some more practical signs of care – there’s something special for everyone on this list. So scroll down and happy gift giving! Even though this gift might not be romantic in the classic sense, it is a goldmine of useful digital tools that most photographers use on a daily basis. So if real value is the best way for you to show care and affection, this bundle from PhotographyPla.net is definitely worth considering. 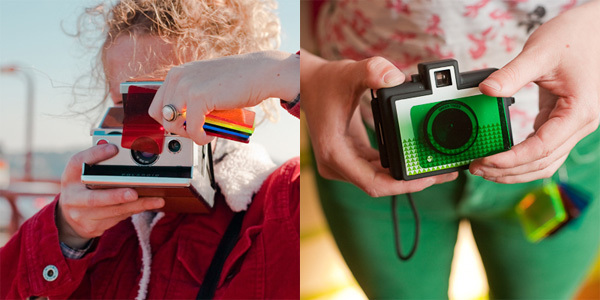 With this bokeh kit your night shooting will turn into a magical game! 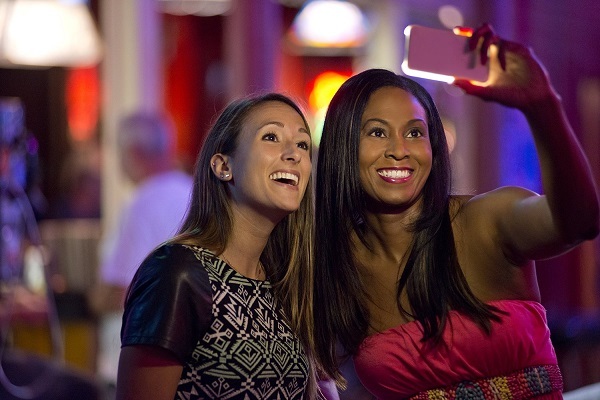 This handy case enables you to add light to your selfie just when you need it. You can even control light output with a dimmer switch. It will appeal to selfie fans for sure! Not only will this power bank charge up your gift recipient’s cell phone, but it will also charge them up with a smile! 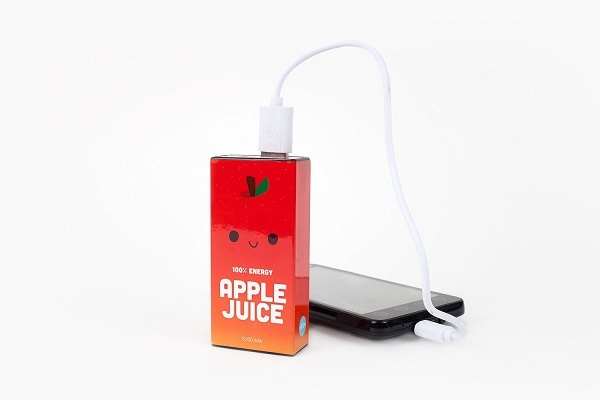 The best part is that it works with any phone and and charging cable so that one could easily share it with friends. 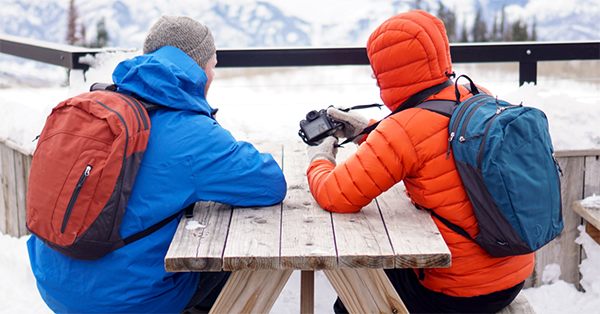 With this hiking photo gear backpack from Tamrac, you can rest assured that your special photographer’s camera and accessories are safe and secure while you’re looking for adventures into the wild. If you want to please your special lady who’s passionate about photography, then this elegant yet roomy camera bag is a solid option to consider. 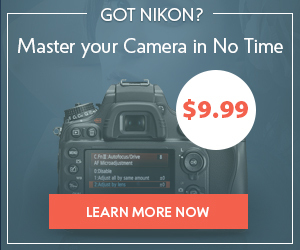 This is a perfect watch for anyone who loves photography. It has white numbers of the F-stop in white marks; every other number is unmarked. This USB flash drive will help you to save and share your photos, videos and documents with your friends anytime. 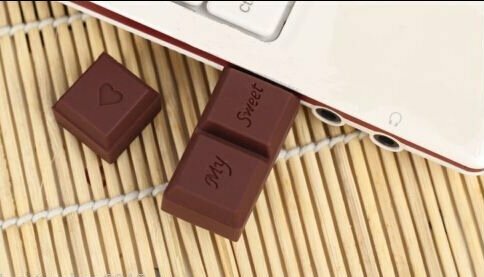 Handy and easy to carry flash drive can be a good gift for Valentine’s day. 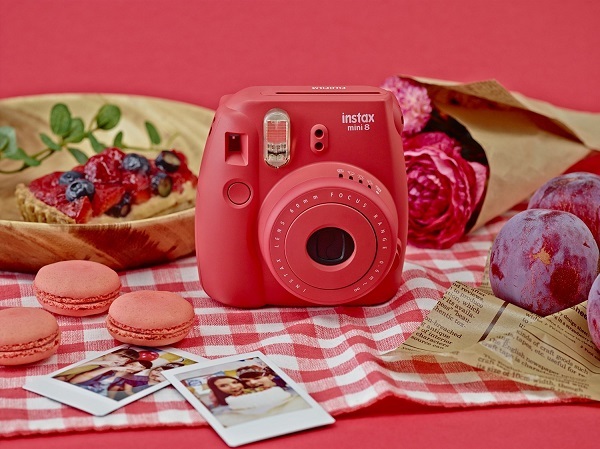 This sweet instant camera will definitely appeal to the fans of all kawaii, and fans of instant film, of course. The raspberry color will be right on point for Valentine’s. 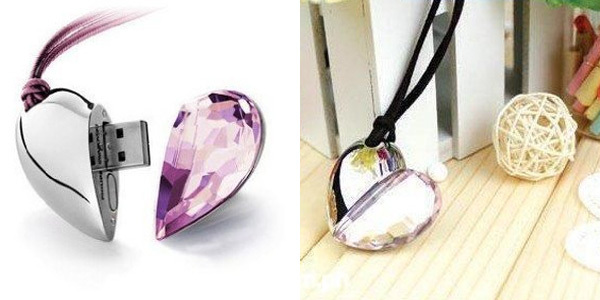 This shiny crystal heart is not just a funny toy, but a convenient flash drive to save all needed information. 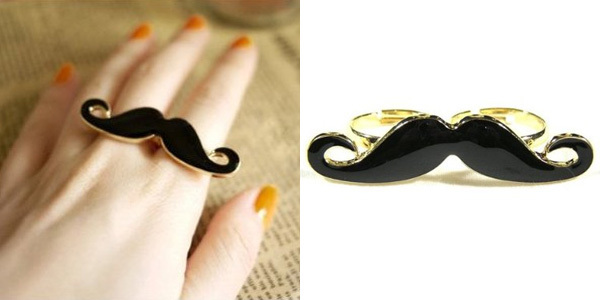 This cute moustache shaped ring that was designed for 2 fingers will be a good small gift for a girl. 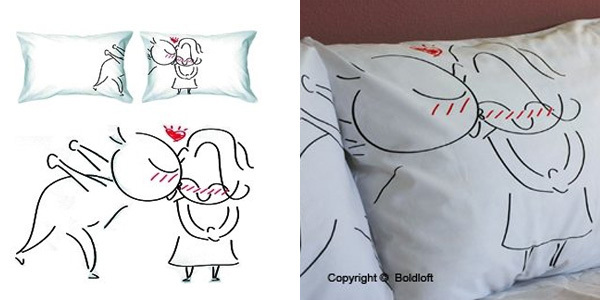 This sweet pillow will remind her about your first kiss and will make her remember how much you really care. 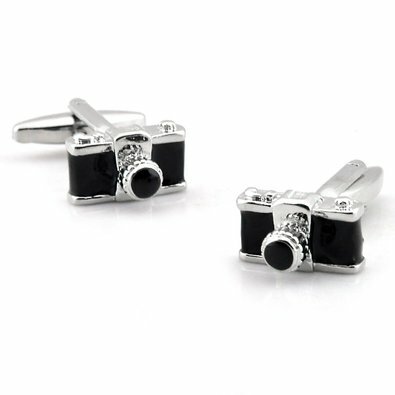 These cool camera cufflinks will add a stylish touch to any professional outfit. 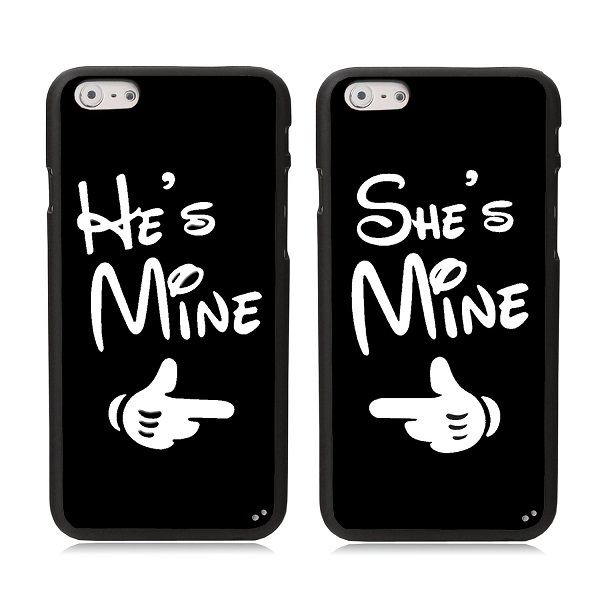 Another cute way to say “he’s mine / she’s mine” with iPhone cases. This filters kit proved that the world is really colored. You need no Instagram or any other app to add cool effects to your pictures. 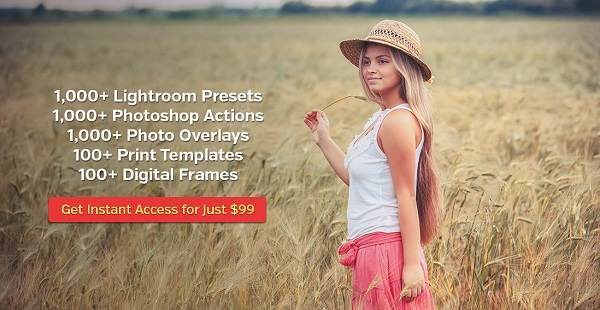 Use these cozy filters instead! Do you remember “The Lord of the Rings”? 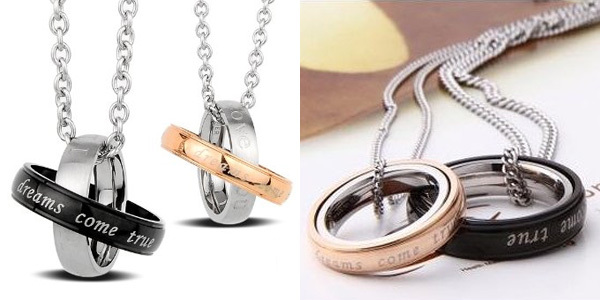 With this lovely set you have a chance to become a lord of the rings for a while. Homemade cakes in the form of hearts is a very charming way to greet your Valentine first thing in the morning. 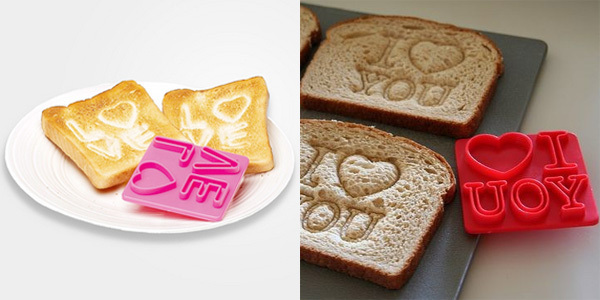 On Valentine’s day all food will be the food of love, even toasts. 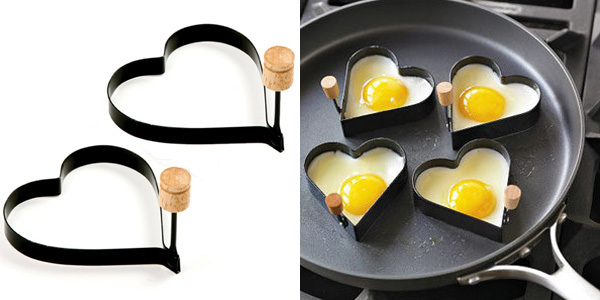 Cook a special breakfast in bed using a love toasted stamp. Also, you can wear a t-shirt with a brief inscription “will work for love”! 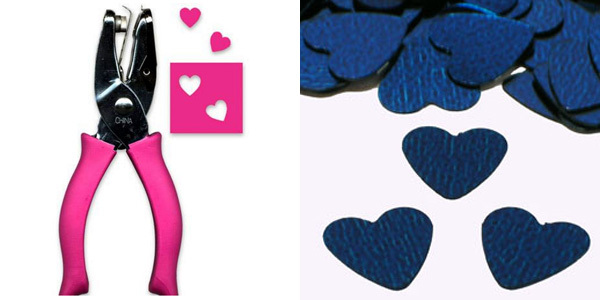 This is a new hand punch that will help you make heart shaped confetti and decorate your Valentine gift boxes. 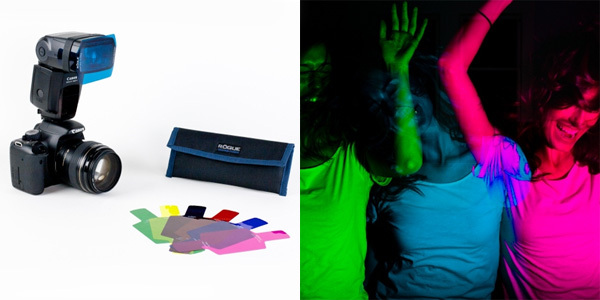 It’s a kit of 20 lighting filters that easily slip on and off any external flash via an included band. Start your Valentine’s day with unforgettable breakfast with a loved one. 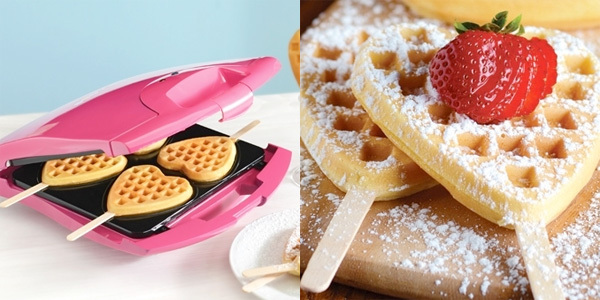 This nice heart waffle maker will surely help you with it. 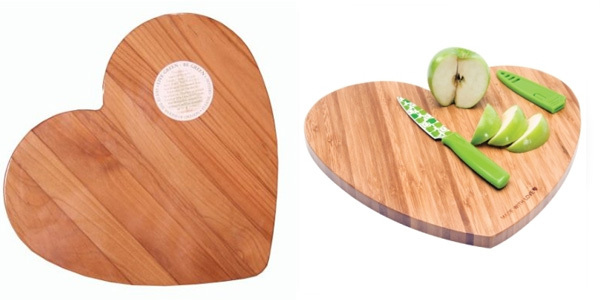 On Valentine’s day everything is heart shaped, even a cutting board! 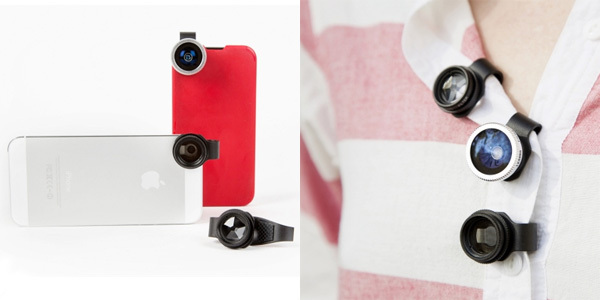 This amazing clip-on cell lens for your phone will help you to take fish eye shots. It slides on and off really fast. 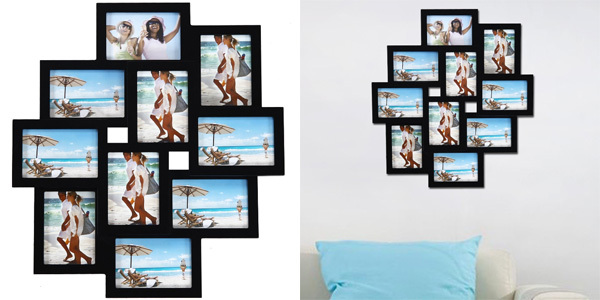 This wall collage photo frame allows you to demonstrate lots of funny and lovely family shots to your friends in a cool way. 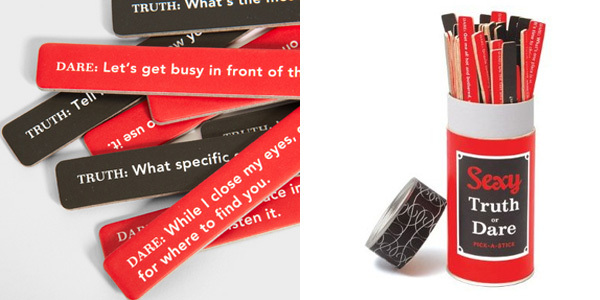 This awesome game Truth or Death features 100 seductions that will spice up any couple’s love life in the bedroom or beyond it. 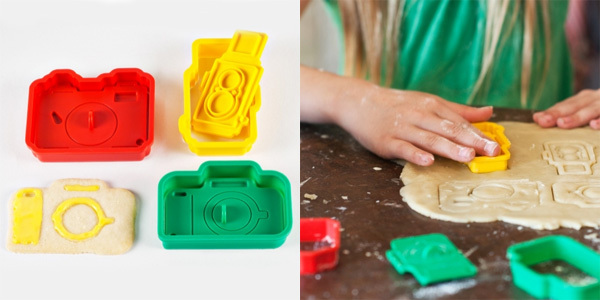 This kitchen cutters make cookies shaped like real cameras! Gets you thinking outside the cube. On Valentine’s day even ice can be heart shaped! 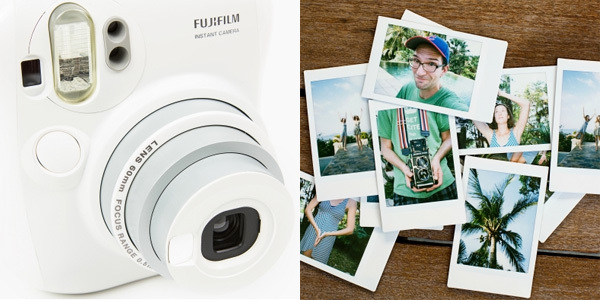 This nice cozy camera prints credit card-sized photos, but retains the classic analog look that everyone likes. Got tired of the usual trays for tea? 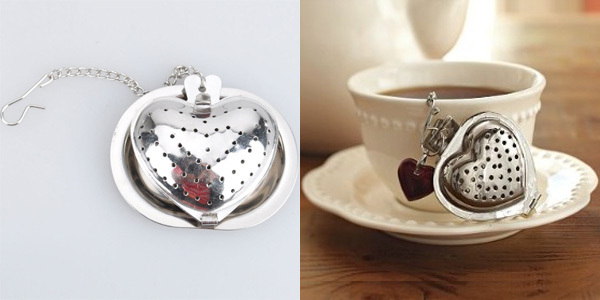 This heart shaped tray is unusual and cute. 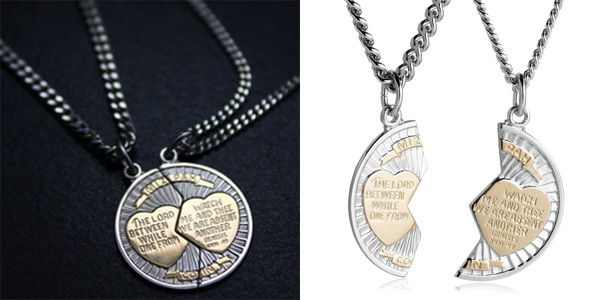 You can give the second part of the medal necklace to your friend or loved one. It would be a symbol of your connection. 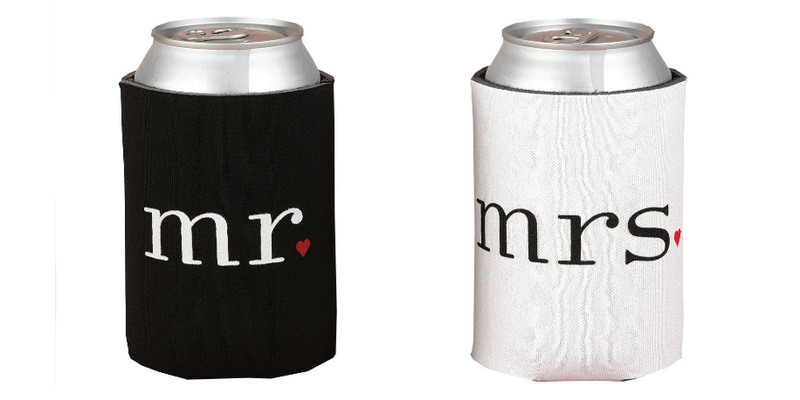 These foam coolers help to keep beverages cold. It’s a fun gift for a couple for Valentine’s day. 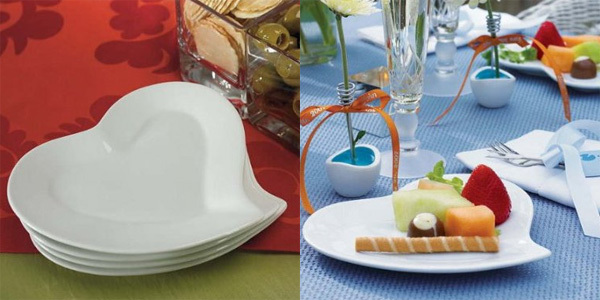 These heart shaped plates will perfectly fit a romantic dinner on Valentine’s day. 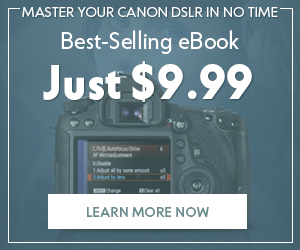 This lens is ticking! No worries, it’s not a bomb. 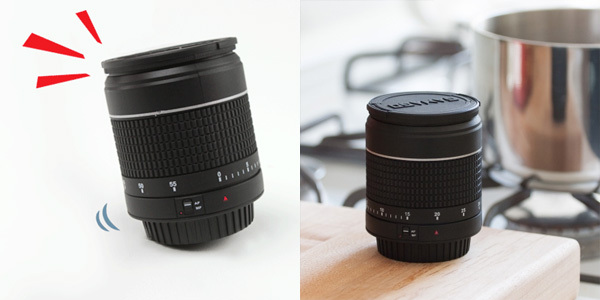 It’s a cool kitchen timer that looks like a highly detailed camera lens. 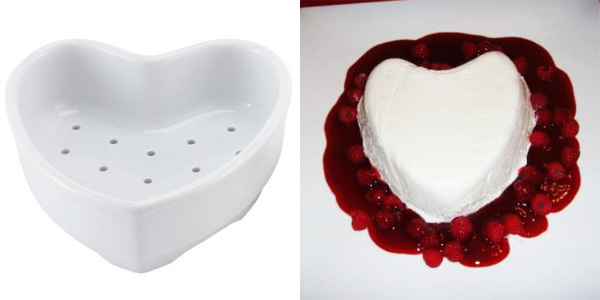 This beautiful, high quality dish will help you make tasty heart-shaped cakes and desserts. Great concept and creativity design of this PowerCup will impress you. Moreover, it can charge your cell phone, laptop or other device you need. 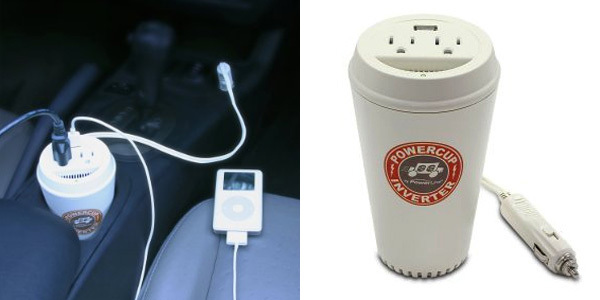 It’s like a socket that you can take with you anywhere. 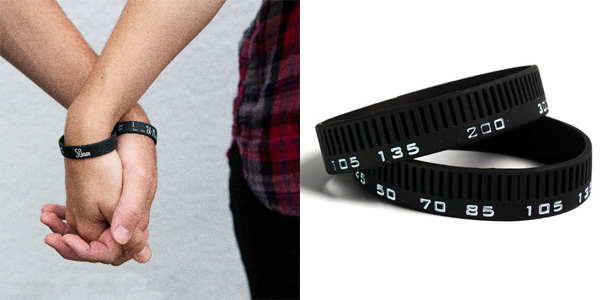 Cool lens bracelets for a couple. 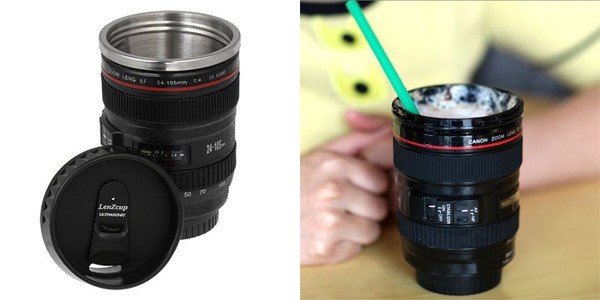 Travel with this mug, it will keep your beverages warm. 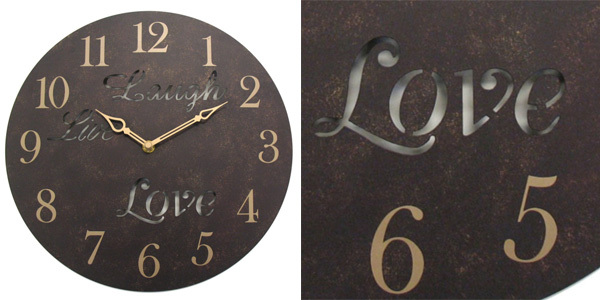 Nice design of this clock will fit almost any wall covering. 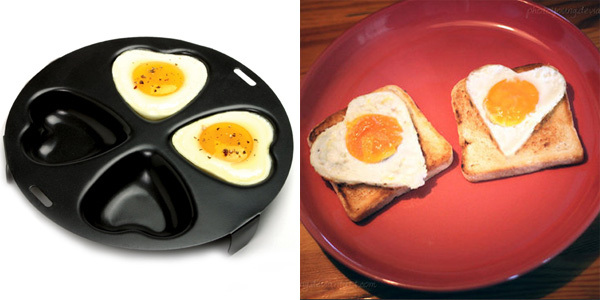 Nice heart-shaped fried eggs for breakfast on Valentine’s Day is a reality, not a dream anymore. 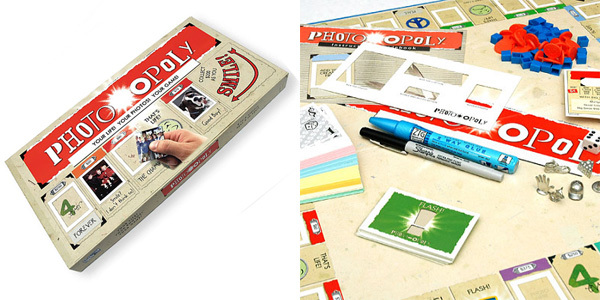 Cool family game that will warm up not just Valentine’s day, but any evening at home. This thing is a surefire way to bring a smile to everyone who picks it up. 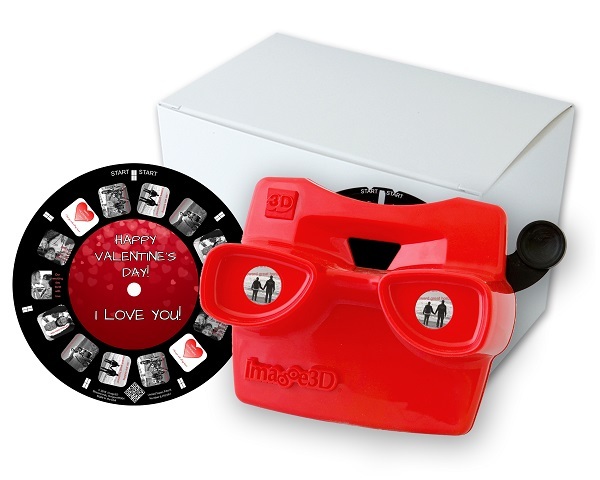 Create a custom photo reel from your favorite special moments together and have it put into a sweet vintage 3D viewer. Whether you want to ask THAT important question or simply want to bring something cute to your dearest person, the RetroViewer will get the job done. A photo album may not seem the most original gift for someone working in the photography field. But wait – how often do you see your significant other printing the photos of someone else’s happy moments instead of you together ? Exactly. Pick some of those thousands of photos he or she took but never used and print them in a beautiful photo album to make your memories tactile. 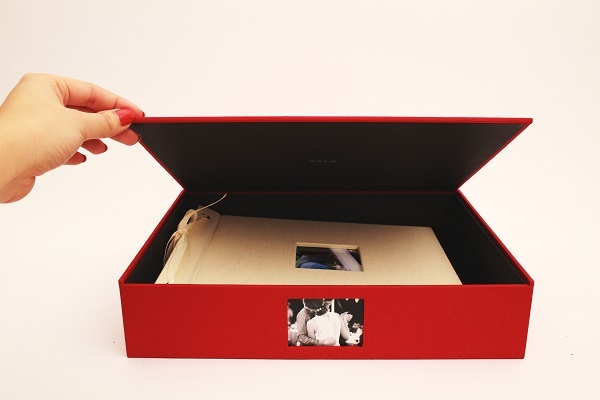 Or, you can give a blank album so that your special person could select their favorite moments with you. 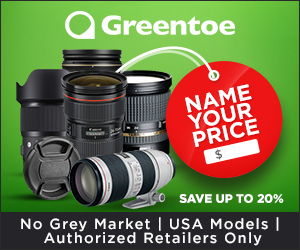 You can also get discounts on photography accessories here. Hopefully, you liked the showcase and found here some gifts for your special one. I wish you love and be loved! Happy Valentine’s Day, our dear readers!